A professional historian for over thirty years, he worked at Parks Canada until 2012. 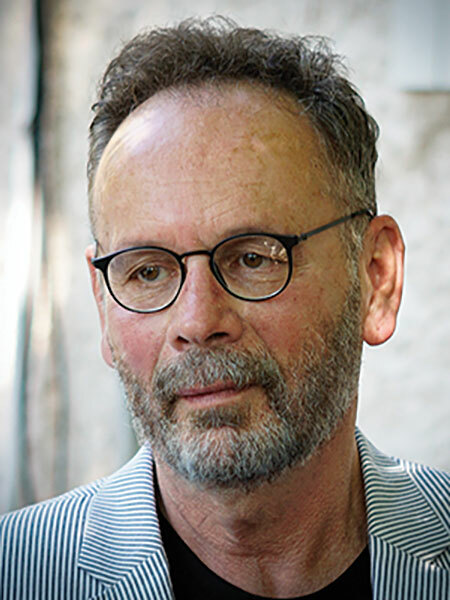 Currently the Editor-in-Chief of Manitoba History, he is the author of the book The Road to the Rapids: Nineteenth-Century Church and Society at St. Andrew’s, Red River (2000) and co-author of Voices from Hudson Bay: Cree Stories from York Factory (1996). He has published in the areas of fur trade and Native history in journals in Canada, the United States, and Britain. He is currently completing a doctorate in Canadian history at the University of Manitoba.